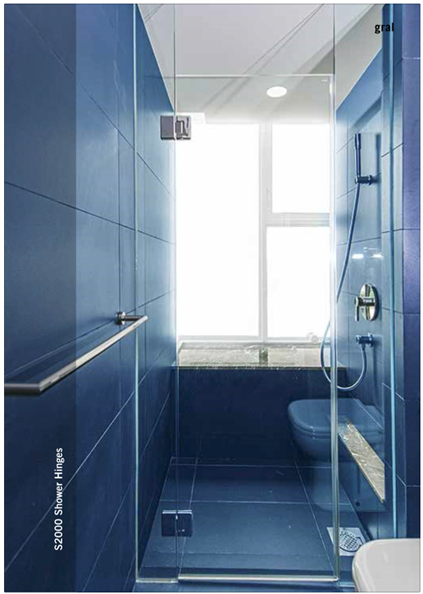 DORMA S2000 shower hinges are manufactured to exacting standards using quality materials. 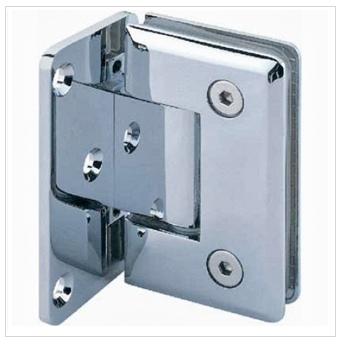 The solid brass hinges are available in polished and satin chrome finishes. Powder-coated finishes are available upon request. S2000 hinges are non-handed, spring loaded and are available for single and double action doors.